Maybe the Boy Scouts have a claim on the motto, “Be Prepared,” but there’s no reason that can’t be your motto, too. Wouldn’t it be nice to never have to run back inside for something? The Teacher’s Organizational Post is a multipurpose structure for centralizing outdoor teacher supplies. 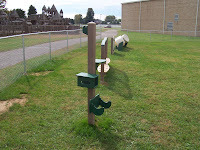 Ideal for outdoor classrooms, the post contains a large hook to support hanging items like backpacks, a shelf for clip boards and writing activity, and a child-accessible tissue holder and trash receptacle so children can retrieve their own tissues and dispose of them in a hygienic manner. 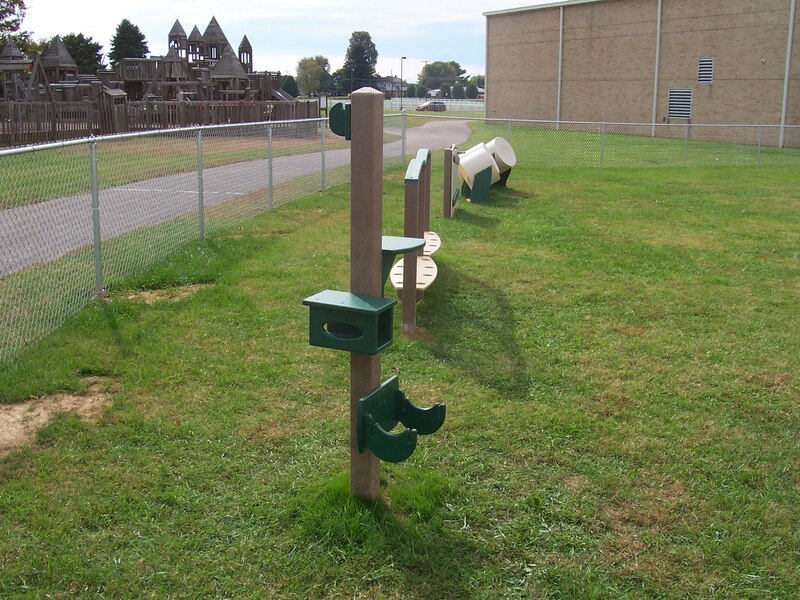 This organizational post will make a fantastic addition to your outdoor classroom. After all, if you have stations for writing activities and tissues, and a closet for backpacks, why not set up a similar area outside? Check out The Adventurous Child for more information about the post!